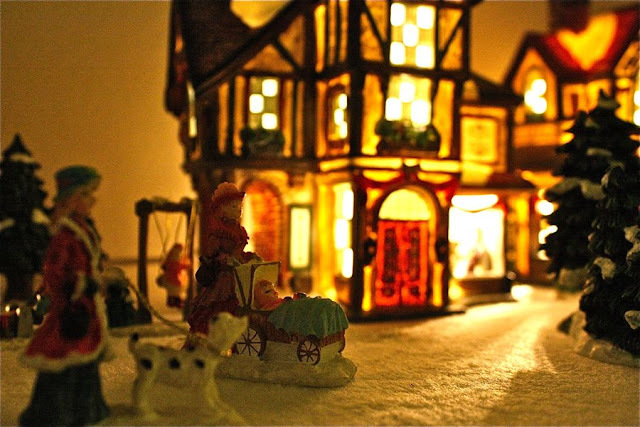 As with my Advent Calendar dreams, I’ve always wanted to make a cute Christmas village for the kids to play with, maybe something out of felt. But I just haven’t gotten around to it. There are just too many projects and not enough time. It’s hard to pick and choose! Isn’t it?! 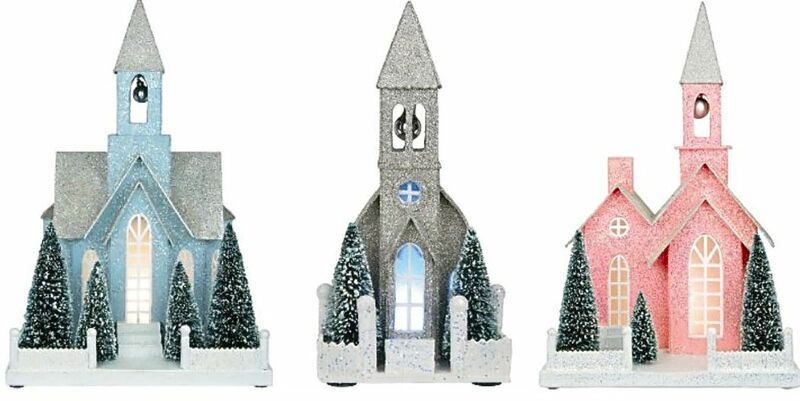 Last year at Target, I was tempted to buy this simple glittery village. I loved the soft colors and I know Lucy would have called it her Princess village. And here’s a really fun idea for giving your old village a face lift. The color possibilities are endless! 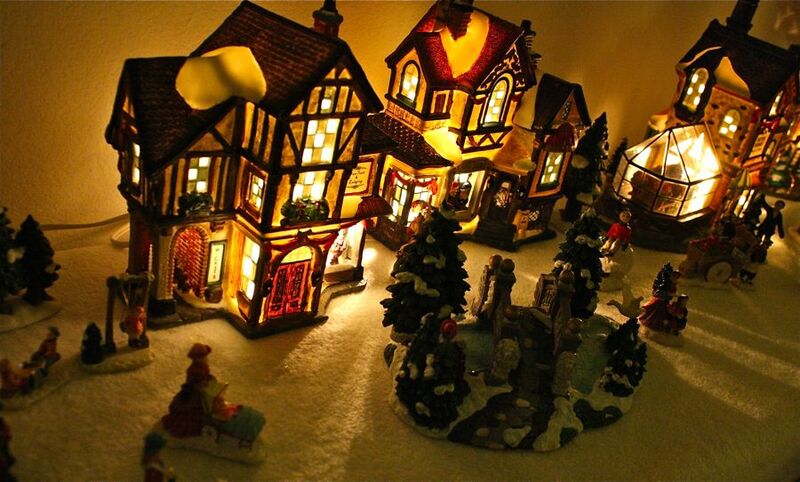 Maybe next season will be the year of advent and villages. Just made a mental note. 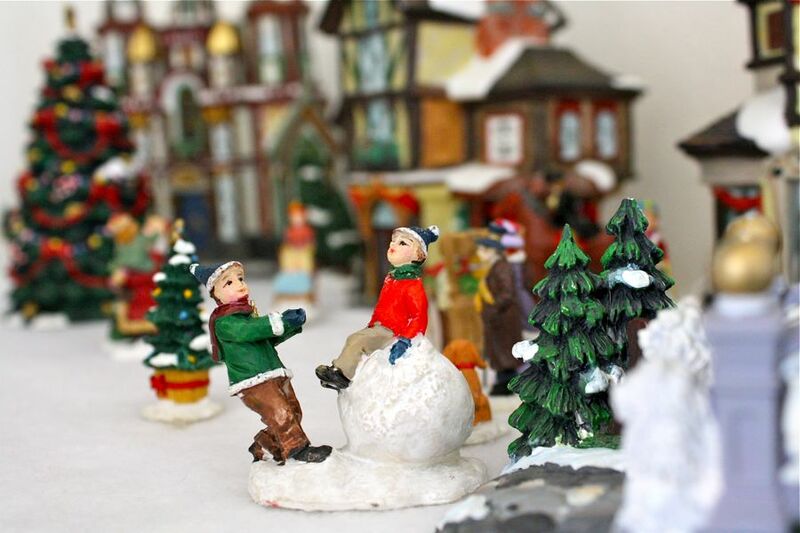 Do you have a Christmas village? 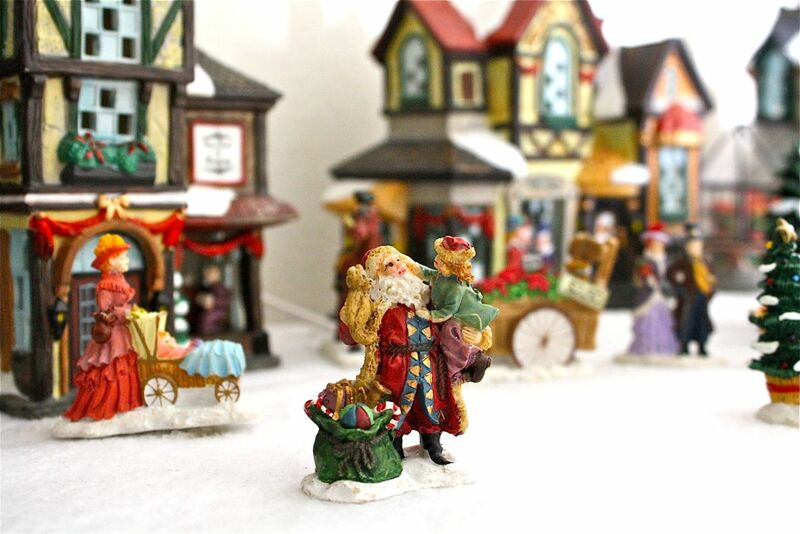 What’s your favorite piece in it?